Filipino talent will shine again in the international pageant arena. Bb. 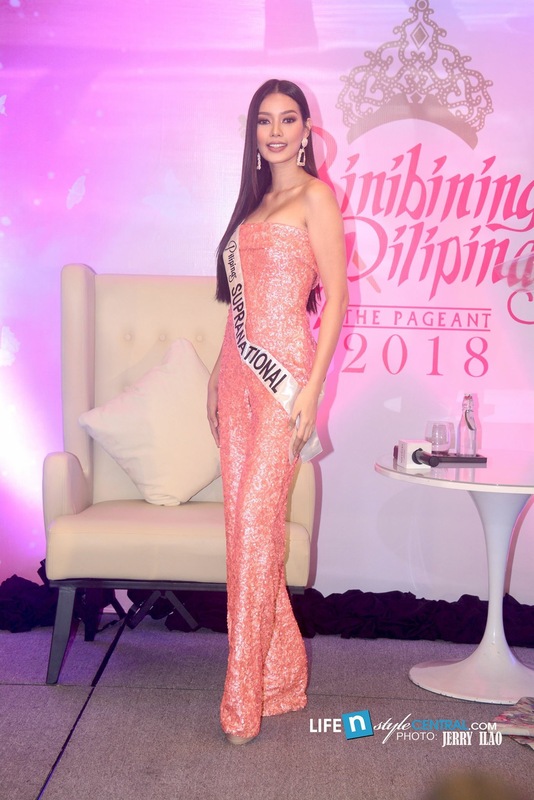 Pilipinas International 2018 Ahtisa Manalo is expected to wear a Michael Cinco gown at Miss International 2018 pageant. This was revealed by Manalo herself during the send-off press conference organized by Bb. Pilipinas Charities Inc. (BPCI) held last October 11 at Novotel Manila, Araneta Center, Quezon City. Bb. Pilipinas International 2018 Ahtisa Manalo is all smile upon her arrival for her send-off press conference. 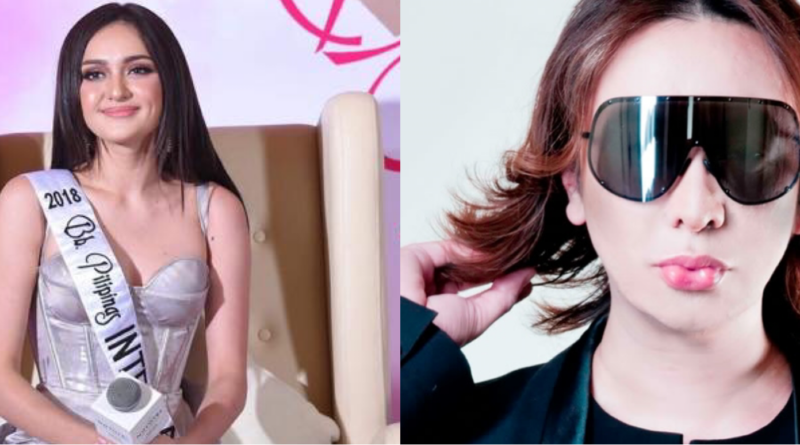 Michael Cinco is a Filipino Dubai based designer whose clients include international celebrities like Beyonce, Rihanna, Lady Gaga, Priyanka Chopra, Jennifer Lopez, and Britney Spears, among others. For her national costume, she will wear the tribal creation of Amir Sali. Also present at the send-off are some of the Bb. Pilipinas 2018 queens who gave good luck messages to Manalo. From left to right: Miss Universe Philippines 2018 Catriona Gray, Bb. Pilipinas International 2018 Catriona Gray and Bb. Pilipinas Supranational 2018 Jehza Huelar. Bb. Pilipinas Supranational 2018 Jehza Huelar wishes Manalo to enjoy the experience. She also advise her fellow beauty queen to pray. “Ahtisa baby girl. Ito na yung pinakahihintay natin and I know we’ve prepared so much for this. As our baby girl, sobrang love ka namin and I know you will do well in your pageant. I hope you enjoy. Magdasal ka. Ito lang ang sandata mo kung andun ka sa Japan. Sa lahat ng gagawin mo just have fun. Just make sure you have faith in our God. Good luck and enjoy,” Huelar says to Manalo. Miss Universe Philippines 2018 Catriona Gray believes that Manalo will be the 7th Miss International titleholder from the Philippines. “You’re our next Miss International. I really believe that you would do us amazingly proud. I can’t wait to party with you and celebrate ‘coz I really do believe in you so much. Keep being that beautiful thing, energy and soul that you are. We love you so much and we’re always here for you,” Gray addresses to Manalo. Manalo assures the pageant fans that she prepared so much for the pageant. She studied Nihongo (Japan’s national language) for her to be able to converse with the Japanese. She even greeted the media some basic Japanese phrases. As part of her preparation, she also eat some Japanese food so that her stomach will get use to it during the duration of the pageant. “Rest assured that I prepared for this journey, I took a month off after winning but after that I started preparing in every possible way that I can. I’m not going to go to Japan just to be the second best. I’m going to make the Philippines proud,” Manalo addressed to the press. 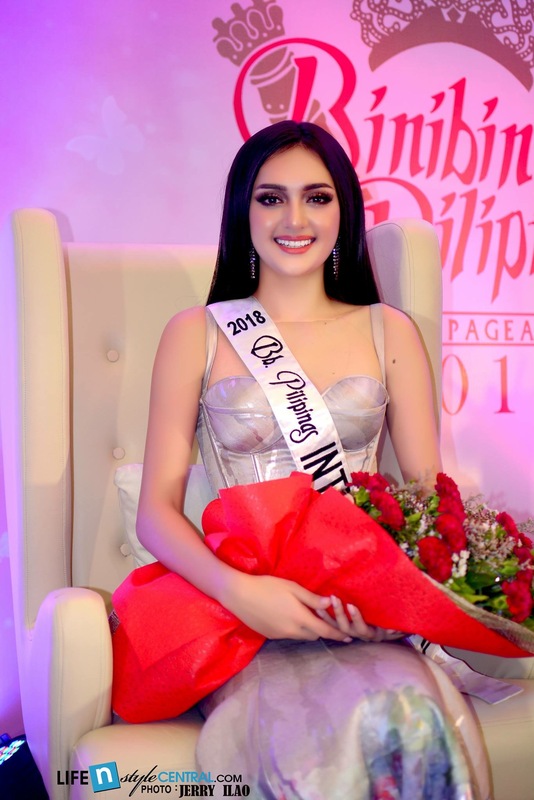 The 20-year old beauty also seeks advice to the previous Miss International titleholders such as Kevin Lilliana (217), Kylie Verzosa (2016), Edymar Martinez (2015) and Lara Quigaman (2005). Miss International 2018 pageant will be held on November 9 at Tokyo, Japan. Here are the other photos of Ahtisa Manalo taken during the press conference.